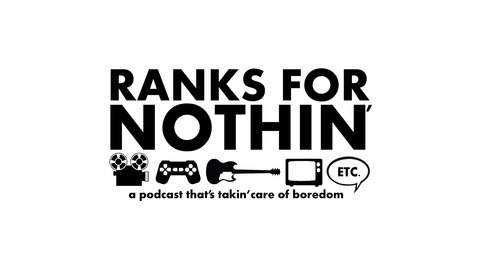 A Punk Rock Podcast that discusses music, movies, tv, video games, and more. We also make fantasy draft lists of things we like. It’s time to chat about what we’ve been watching lately. In this roundup our pocks of the week include Free Solo, Cobra Kai, and Love, Death, & Robots. 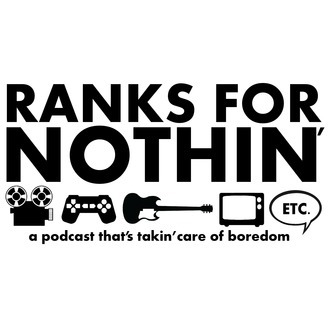 Other things covered: Triple Frontier, Murder Falcon (Comic Book), Will Smith Bucket List, Nobody’s Fool, Captain Marvel, Friends From College, Roma, The Untouchables, I’m Sorry, The Highwaymen, Fast and the Furious Series, The Act, Us, AXL, Kevin Hart Irresponsible, Glass, Pineapple Express, The Losers, Bobs Burgers, After Life, Brooklyn 99, Russian Doll, Our Planet, Tacoma FD, Oceans Eight.